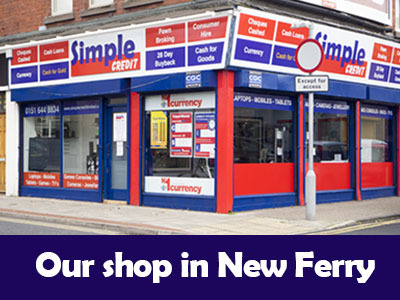 At Simple Credit our aim is to be there when our customers need us. 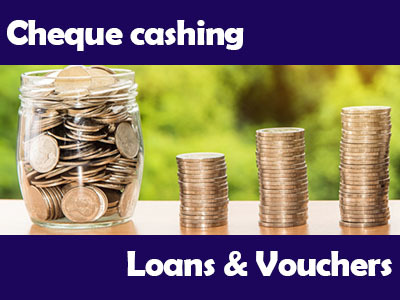 With loans, vouchers, hire and purchasing of electrical goods – give us a call and we will explain the solutions on offer. 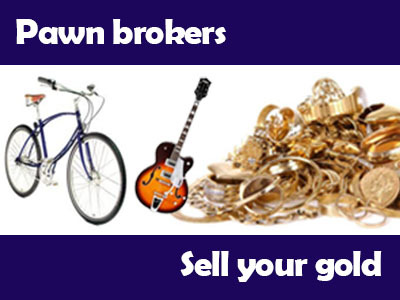 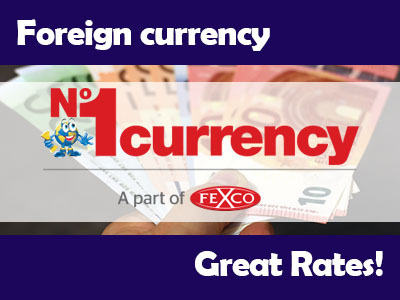 We will buy any items of value and offer pawn broking and buyback services. 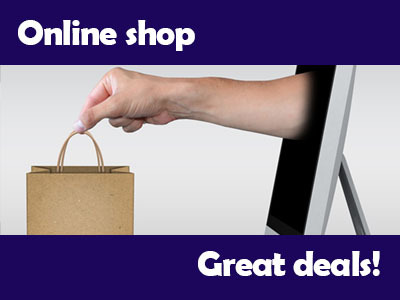 We now have an online shop where you can view great bargains on phones, games consoles, PCs and much more. 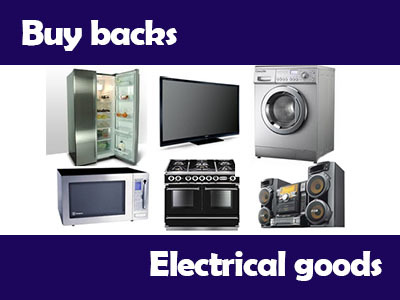 These are available to buy online but you must collect from the shop.